The Hippodrome Theatre is located in the heart of Gainesville’s beautiful historic downtown district. The theatre provides year-round performances, film screenings, festivals, educational programs, arts exhibits and many other programs. 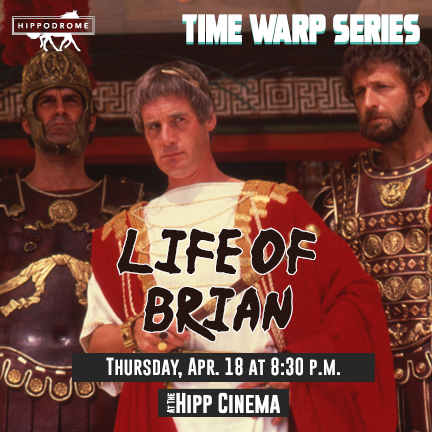 Call the Hippodrome Box Office at 352-375-4477 to buy tickets. Street parking in downtown Gainesville is free after 6 p.m. Monday through Friday, and all day on Saturday and Sunday. You can also enjoy secure parking a block away from the Hippodrome at the Downtown Parking Garage on 2nd Avenue, across from Dragonfly and Mark’s US Prime. We will validate your ticket, which will reduce the price by $2. 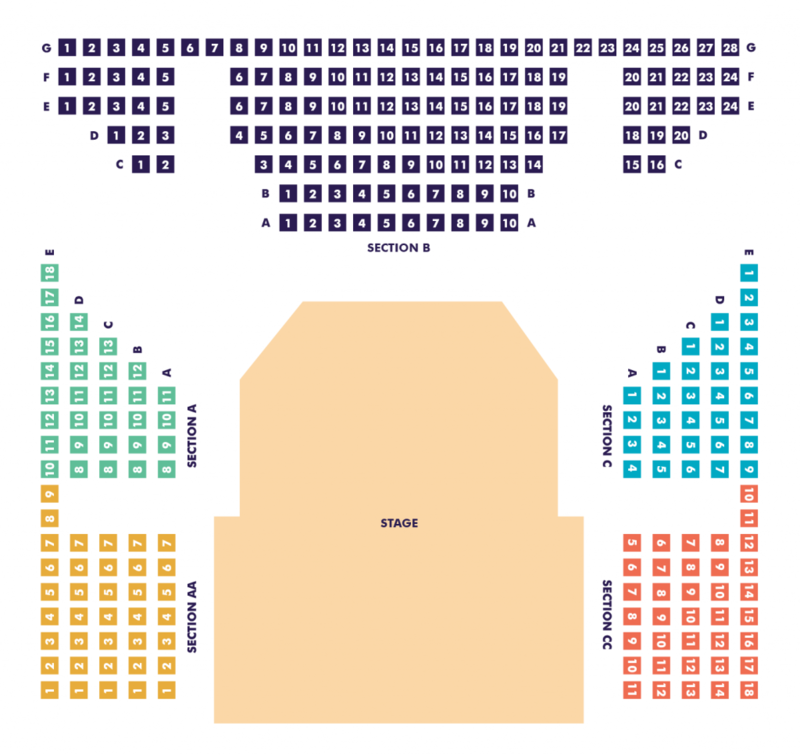 Check the Hippodrome’s seating chart to find your ideal seat before booking tickets through the Box Office. Please note that only children ages 4 and up with a ticket will be admitted into the theatre. Looking to grab dinner before the show? Check out our recommended local hotspots and restaurants.